CLICK HERE to donate to the project! 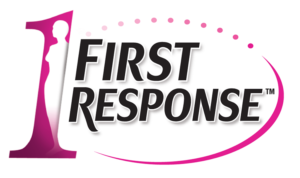 First Response has generously come on board as corporate underwriter for the PBS broadcast of VEGAS BABY. For over 30 years, First Response has been a pioneer of women’s health, offering pregnancy and ovulation tests for women, no matter what path they are on. They are also proud supporters of RESOLVE: The National Infertility Association.